The Drake Hotel Properties — The Wedding Co. The perfect bespoke venues + catering services for your unique style. At the Drake, we love weddings more than cake! With our personal approach to planning + ‘Made from Scratch’ mantra, we love to be your one-stop-shop to throwing the party of the year! We are anything but cookie-cutter! With a strong focus on food, art + culture, every wedding is infused with the couple's own personality as much as our own. 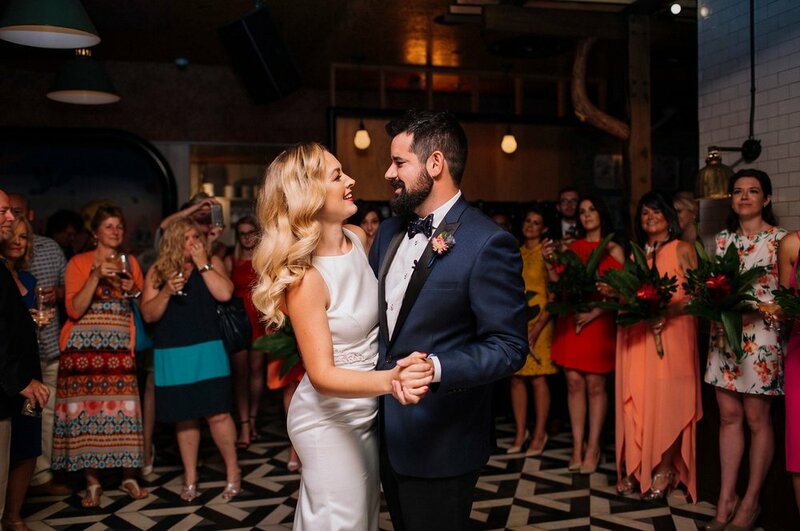 Drake Weddings suit every style of celebration from the ultimate urban fête to a laid-back reception on the shores of Lake Ontario. We've got the perfect location for your unique celebration, or we'll bring our show on the road with Drake Catering! How would you describe your venues? The Drake is known for it's iconic fusion between art-deco and modern flare. Roving art installations ensure that your big day is cemented in a moment in time, that simply cannot be re-created time and time again. We care about food. We care about where it comes from, how it’s made, and how we serve it to you. 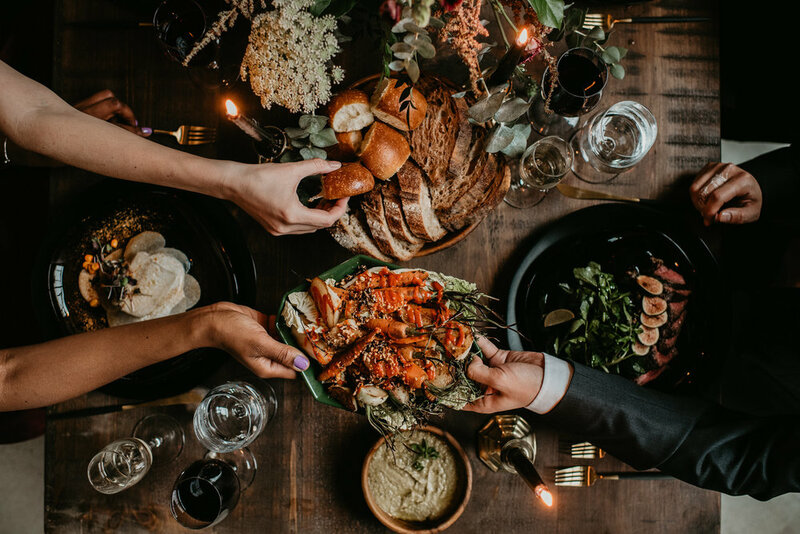 Our commitment to good food makes it easy to evolve with the seasons, and your big day will feature only the freshest, most seasonally relevant products available. The Drake is currently launching a Winter Wedding Promo by which all couples who book a winter wedding between November and March will receive a complimentary vintage photo booth package to capture more moments in classic Drake fashion.